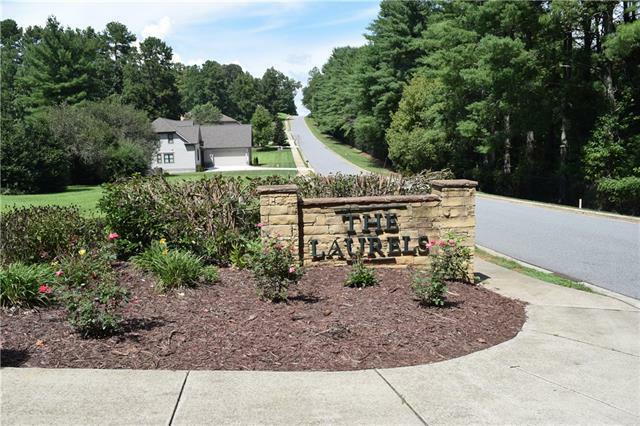 Beautiful Wood and Rock accented Townhouse in the popular Laurels section of the gated Rock Barn Golf and Spa Country Club community - maintenance free living is sweet! 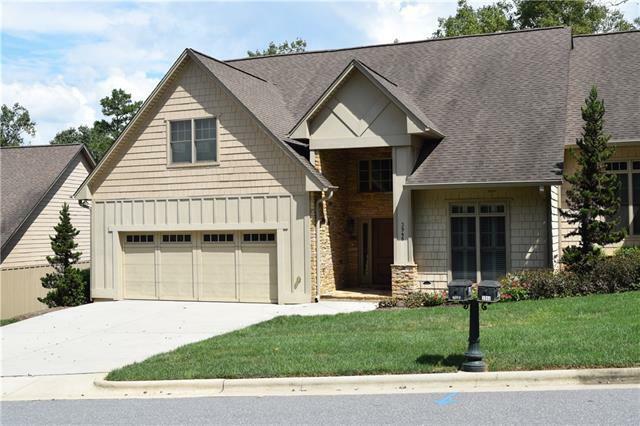 Many improvements include: custom shutters, foyer chandelier, additional ceiling fans, surround system (Den), screen enclosed porch on lower level. This stylish plan's main floor features a dramatic entry leading to open kitchen dining and living room with rock fireplace. Spacious kitchen with eating bar, lots of custom cabinets with pull out drawers, granite counters and stainless appliances. 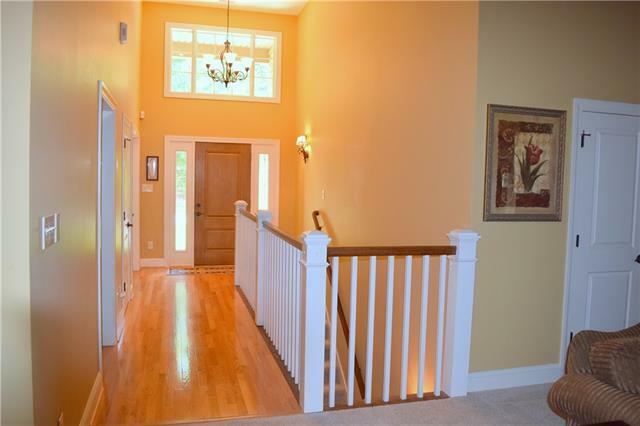 Large Main level master suite with tray ceiling, jetted tub and shower, plus double vanities. Office/Bedroom on main offers flexibility, private deck and screened porch, laundry room. 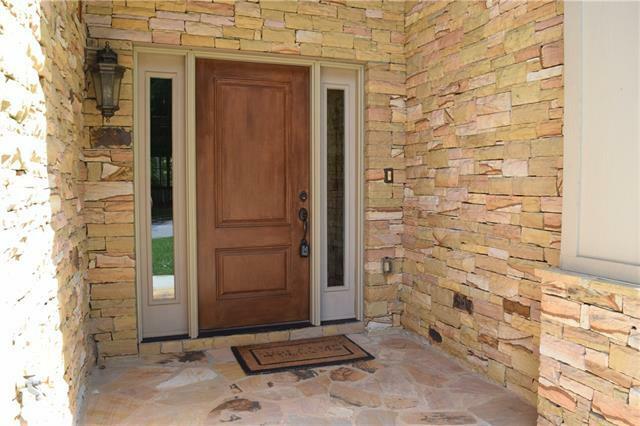 Screened porch and private deck on both levels to enjoy the quiet privacy of the woods in the back. Club Membership not included, but available and afford members access to Fine Dining, Spa, Fitness, tennis, golf and social events.